Something light for the midsummer weekend: In spring we visited Bremerhaven, Germany, where there is the "Zoo by the Sea" (http://www.zoo-am-meer-bremerhaven.de/). Definitely worth seeing, and on that day it was especially nice, because we went in the middle of the week, the sky was grey, it had been raining earlier, and it was only some 10°C. But the result: we were almost alone, could see everything easily, and there was no stress on the great playground. Stone has a shadow – the Sun is shining. Stone is wet – it's raining. Stone is hardly visible – it's foggy. Stone is white – it's (been) snowing. Stone is moving – it's windy. Stone is swinging heavily – it's stormy. Stone is under water – there's a flood. Stone has fallen down – there's (been) an earthquake. Stone is gone – there's been a theft. 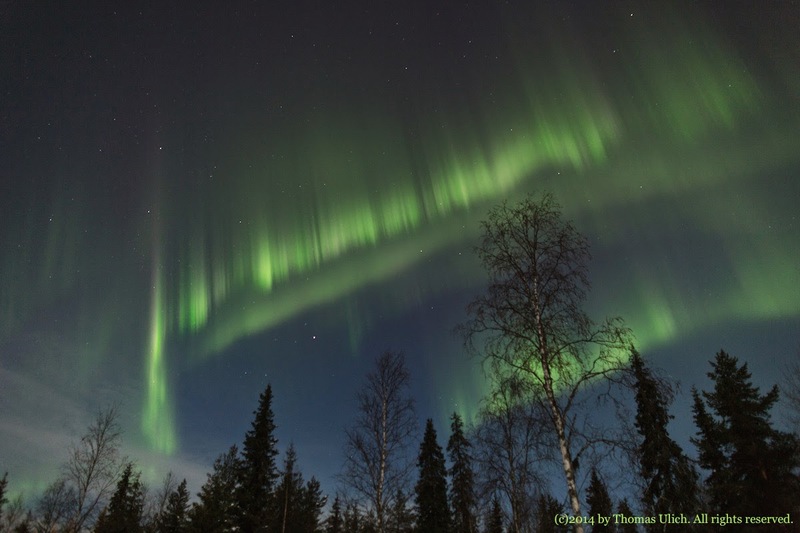 Photo: Thomas Ulich; click for a larger version. Project Doll's House: Let's build it!